The Fellowship was fortunate enough to obtain a copy of BAD BLOOD #1 from Dark Horse Comics. The story is by Jonathan Maberry, with art and lettering by Tyler Crook. There’s something about this story that has me hooked. Using the chemo-laced blood as a defense against a vampire is interesting and unique. Having a hero of the tale being a cancer patient could be a symbol for the fight that real people have to battle every day. Tyler Crook’s art style fits the tale perfectly. It’s worth checking out. 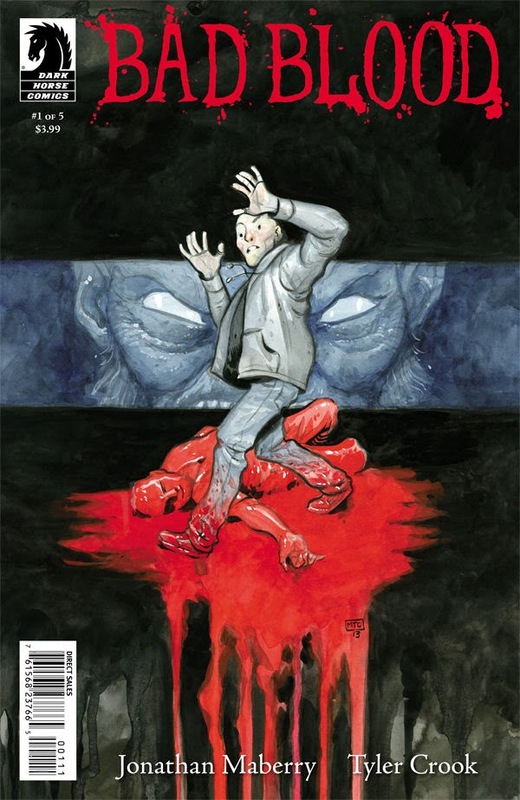 BAD BLOOD #1 is in stores now, or available to order at www.Darkhorse.com.